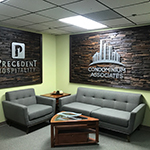 Carolina Custom Signs & Graphics is a full-service provider of lobby signage, interior signs for business, point of purchase signs and more to clients in Greensboro, NC! 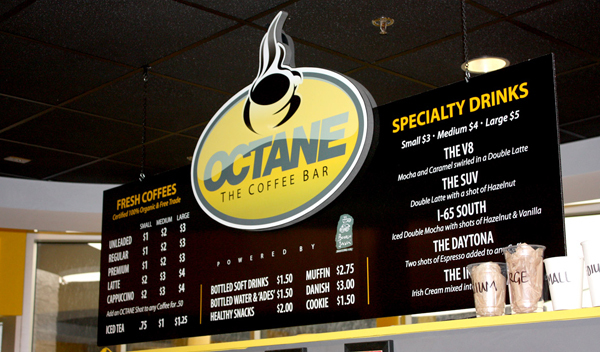 Indoor signs are key to creating a great visual, branded office space or store experience! At Carolina Custom Signs & Graphics we work with clients to produce stunning, high-quality interior signage with quick-turnaround times. After an initial phone consultation, the experts at Carolina Custom Signs & Graphics will handle every aspect of your indoor signage project, from design to fabrication to installation! You can speak with a sign expert today and schedule your free consultation by calling us at (336) 252-2032. Are you a marketing team in need of a quick set of promotional signage or window signs? We’d love to be of assistance. Our graphic designers are able to confer directly with your corporate in-house design teams to ensure all branded specifications are met. 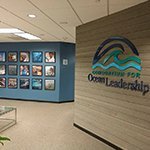 The resulting effect is cohesive, branded indoor banners and signs that blend seamlessly with other in-place marketing material. Carolina Custom Signs & Graphics also offers other useful marketing signage, such as tradeshow banners, business signs, and vehicle graphics! 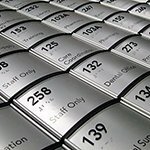 Specializing in wayfinding, directional, and accessibility signage solutions for clients. 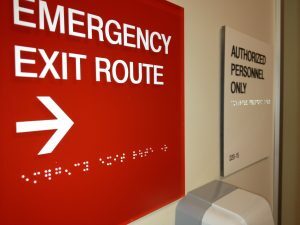 One of our most popular indoor sign packages is wayfinding signage. Directional signage is key to a visitor’s experience at your business, allowing users to find their way in an interior space without the need for a business to provide personnel to direct traffic flow. We work with private, civic, non-profit, and governmental facilities to design and install ADA and accessibility signage that marks handicapped and restroom facility access for site users. Our team of expert sign consultants are well-versed in the regulations and required display of ADA signs, and we are happy to guide you through this process to ensure your business is displaying this required indoor signage in an accurate way! Menu boards, promotional signage, and more indoor sign solutions specially designed with you in mind. 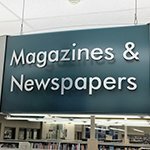 While directional signage is important for any interior space, the needs of a business that sells products like food or clothing are a bit different. 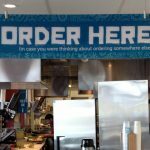 Indoor signs, menu boards, point of sale signs, promotional materials, and more are important to the experience a customer has in a retail space or restaurant. Carolina Custom Signs & Graphics can coordinate directly with businesses to produce branded, effective, and economical custom business signs. 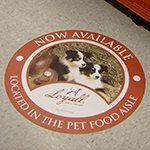 Any business can benefit from well-placed indoor signage and floor graphics. For our industrial clients, building a corporate message and utilizing directional signage is incredibly important. 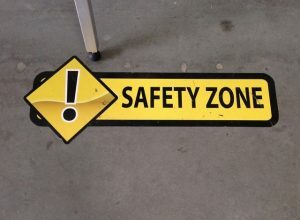 In a factory, floor graphics can help employees be mindful of hazardous areas. Wayfinding signage and room markers can identify break room areas, remind employees of needed precaution, and contribute to greater efficiency and workflow. An experienced sign designer consults with you to create a sign package that meets the needs of your business and that also fulfills any regulations on sign postings required by law. 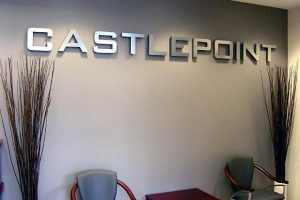 Looking for ideas on what types of indoor signs we offer? Carolina Custom Signs & Graphics stocks a full range of indoor sign products to ensure we can create cohesive interior signage for a business. 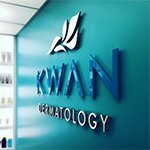 Professionals understand the value of consistent signage, which affects the way a client views your business. Messy, inconsistent signage can certainly give a customer the wrong impression. Need outdoor signs to match? We can produce those as well for a complete, branded look both inside and out! 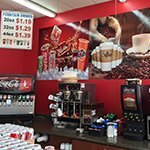 Carolina Custom Signs & Graphics is your local Greensboro, NC indoor signage partner, dedicated to providing outstanding products and support. 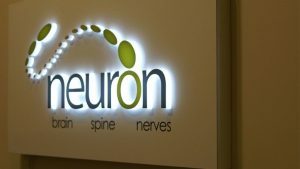 We can’t wait to discuss your exciting signage ideas, and to assist you with creating effective indoor signs that build your brand, assist your customers, and keep your employees safe and motivated to do a great job for you! Call Carolina Custom Signs & Graphics today at (336) 252-2032 for a Free Consultation with an Indoor Sign Expert!